Why? 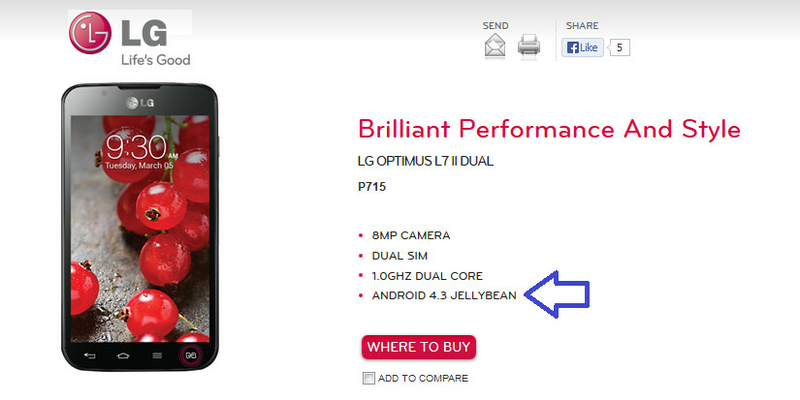 You saying only high end android phones can only get 4.3? 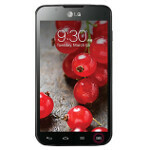 i say kudos to LG for pushing updates out to new phones just one step foward to being a better company. Phone updates=happy customers=returning customers. Just cause your stuck on froyo dont mean you gotta hate on everyone else. LG is holding up innovation!!! I root for every OEM out there to do the best they can... But why hold up the other OEM with YOUR laziness or lack of innovation. 5.0 will be the last major version of android imo. LG is sloth how it release an updated phone so fast.